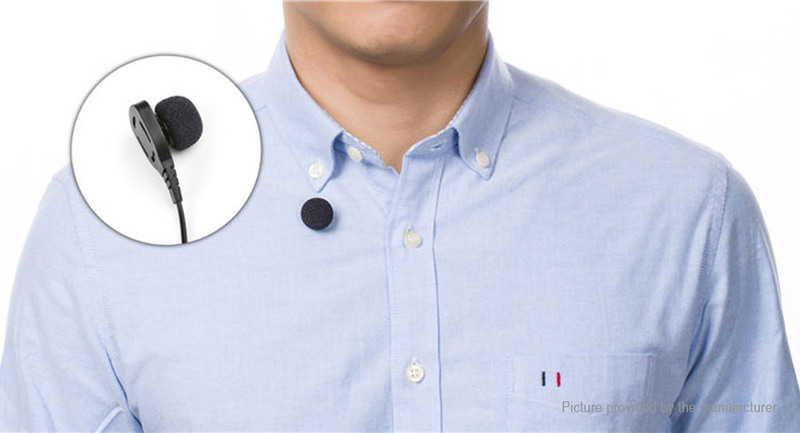 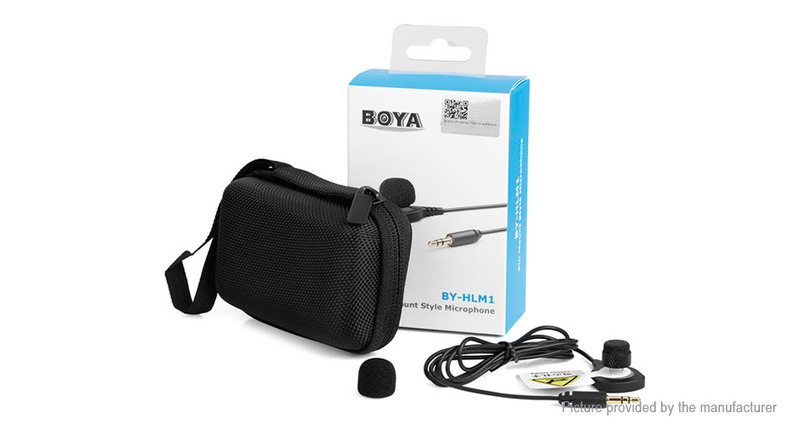 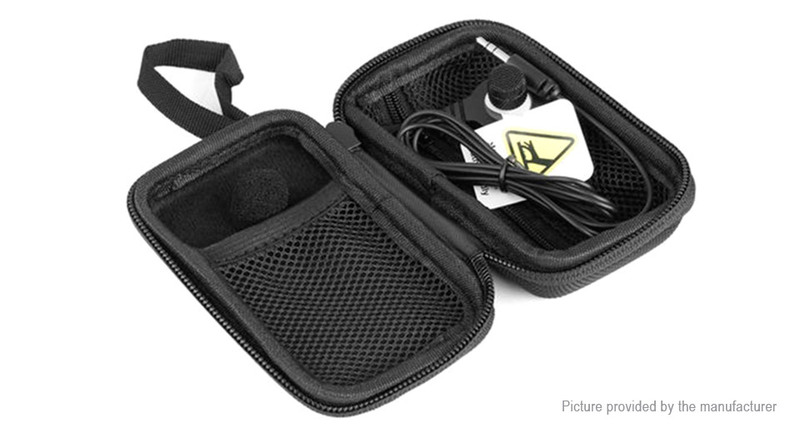 It features a detachable capsule head that mounts onto three pins on the microphone backplate, providing a discreet alternative that can be located almost anywhere on a wide range of clothing and fabrics. 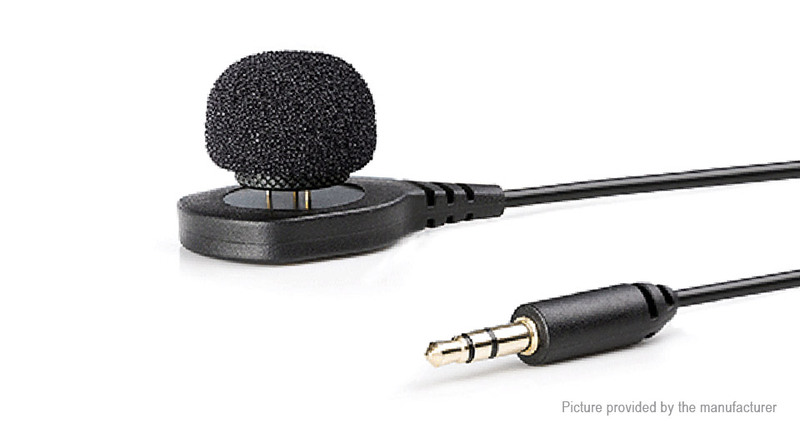 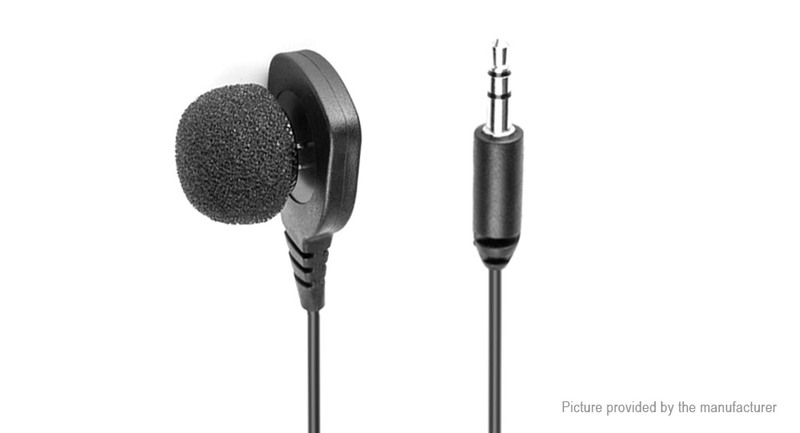 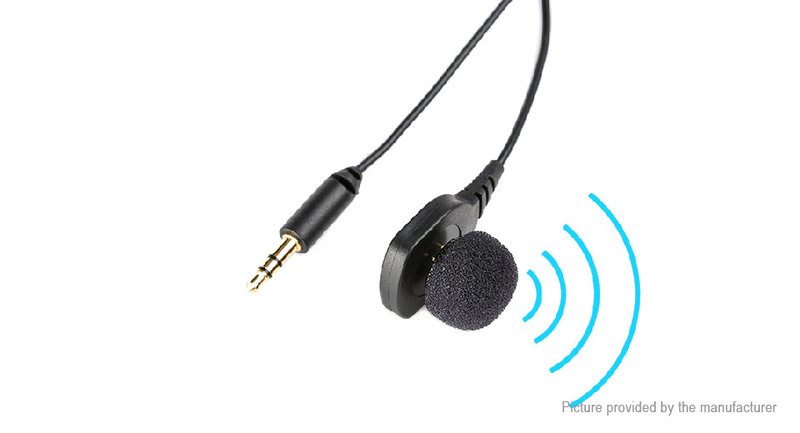 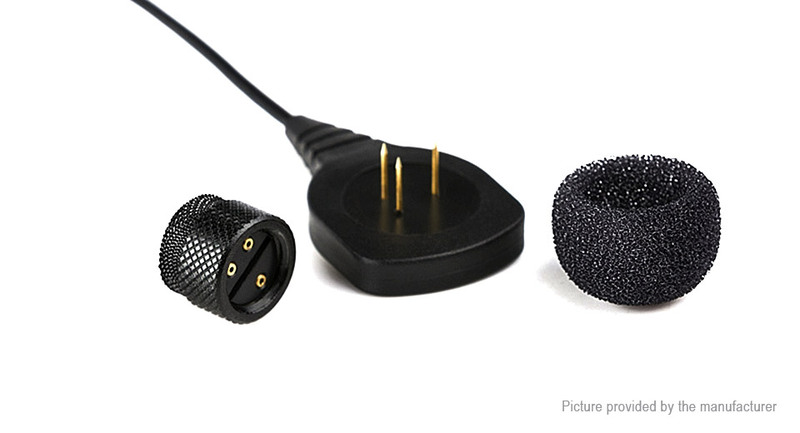 With 3.5mm(1/8”) connector, it’s compatible with wireless microphones, DSLR cameras, camcorders, and most devices with a 1/8" (3.5mm) mic-level input. 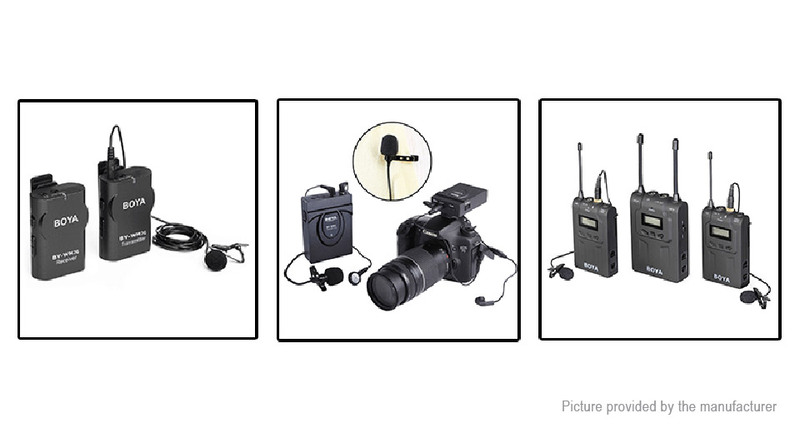 It provides versatility of use, and it’s ideal for presentations, film, TV, video, theatre and more.